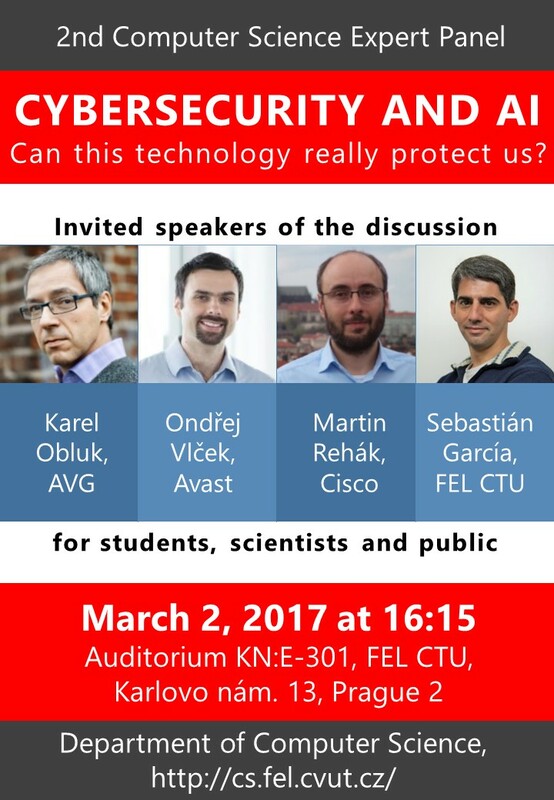 Department of Computer Science organize a serie of Expert Panels. 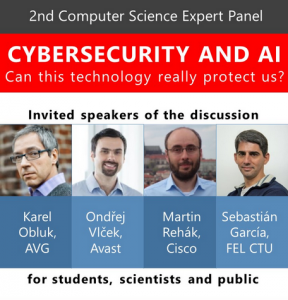 Experts from academic or scientific institutions and leaders from industry will meet on an organized panel on a specific topic from Computer Science or IT. Each guest has the space of 10-15 minutes to contribute to the topic from his point of view. The speeches are followed by a moderated discussion. The Expert Panel is held in English. The panel is assigned to students, scientists and public.